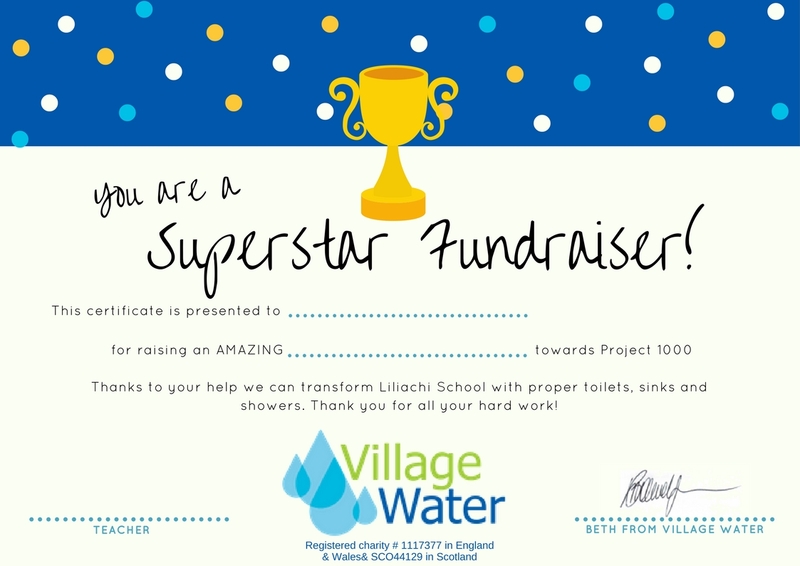 Project 1000 is a great way to teach your school, class, sports club, Brownie or Scout group about the importance of safe water and sanitation. 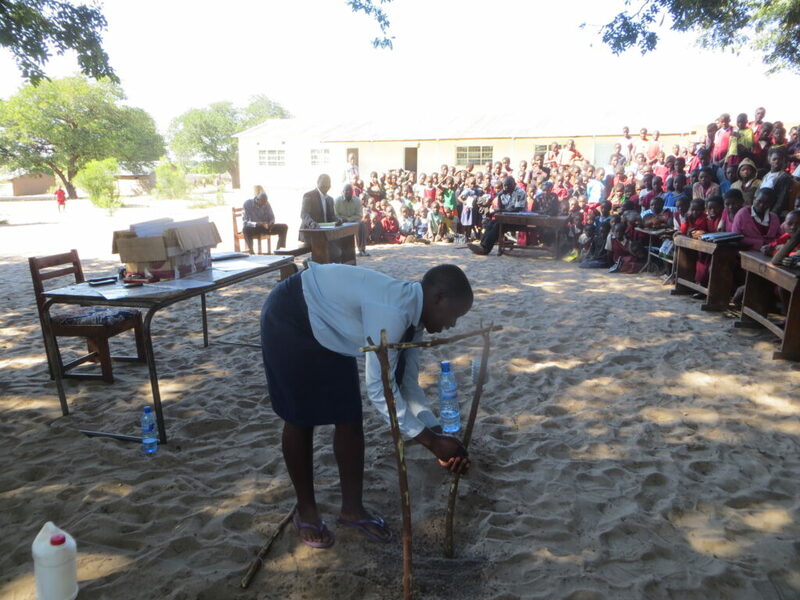 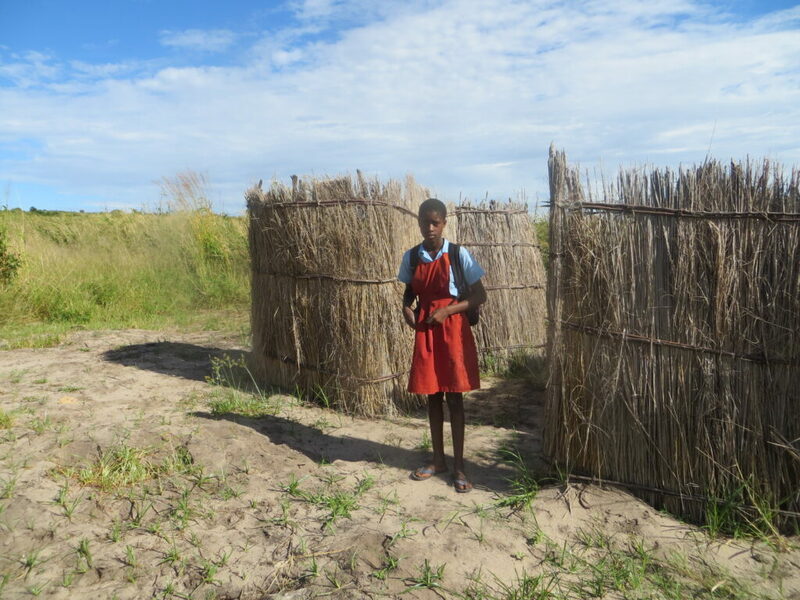 Our local teams taught the pupils and teachers about good hygiene, the importance of washing hands and keeping the school clean - all the ways waterborne disease can spread. 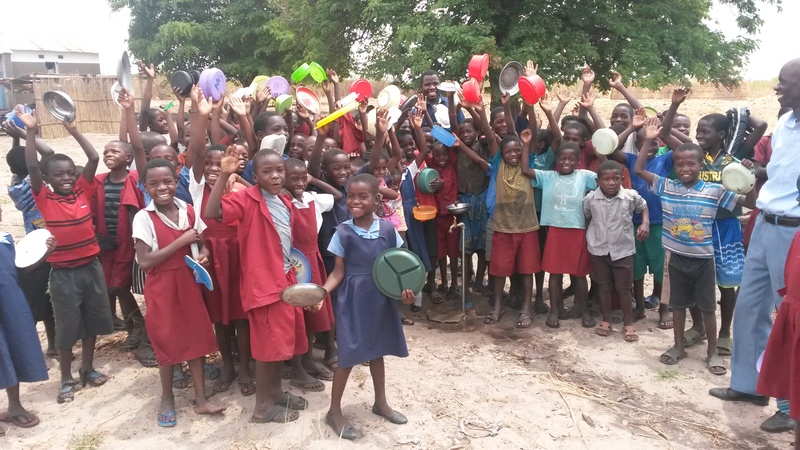 They also learnt how to build simple sanitation devices like tippy-taps. 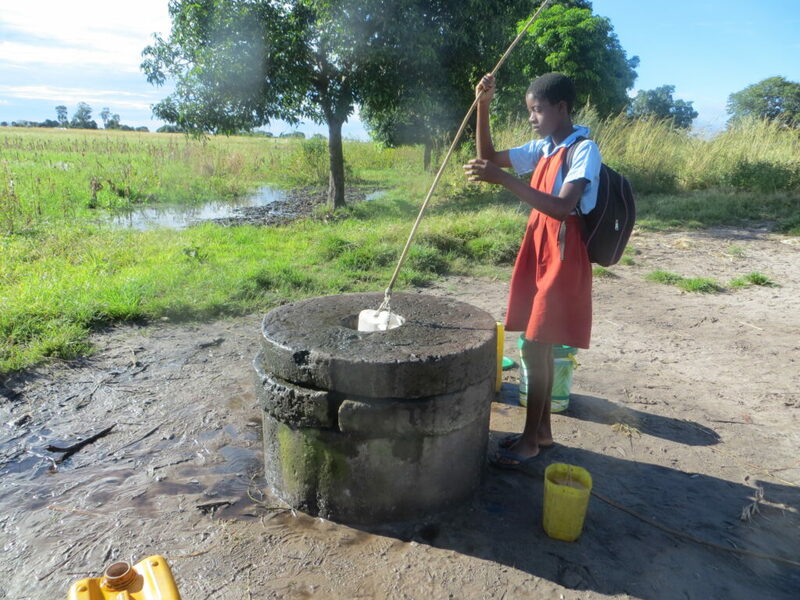 We think it's really important for the next generation to understand the importance of safe water and how children in the developing world live. 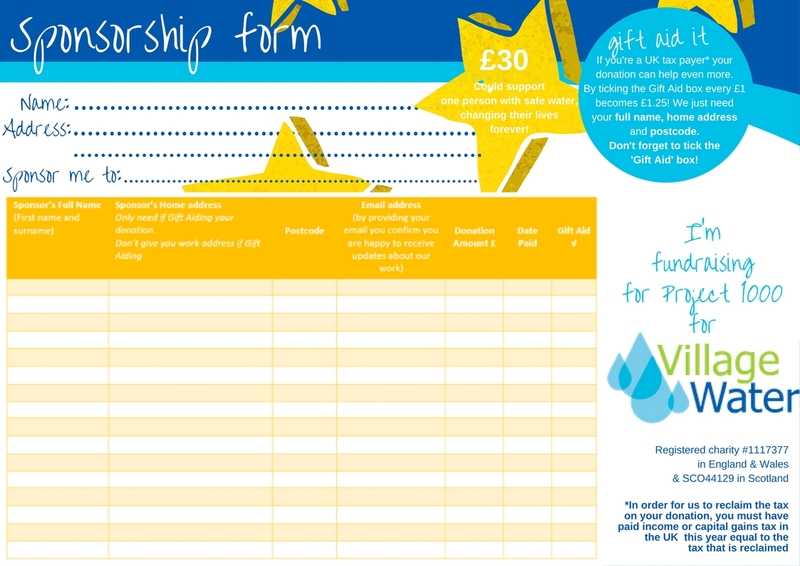 There's also sponsorship forms, a certificate and poster - or get the kids to design their own! 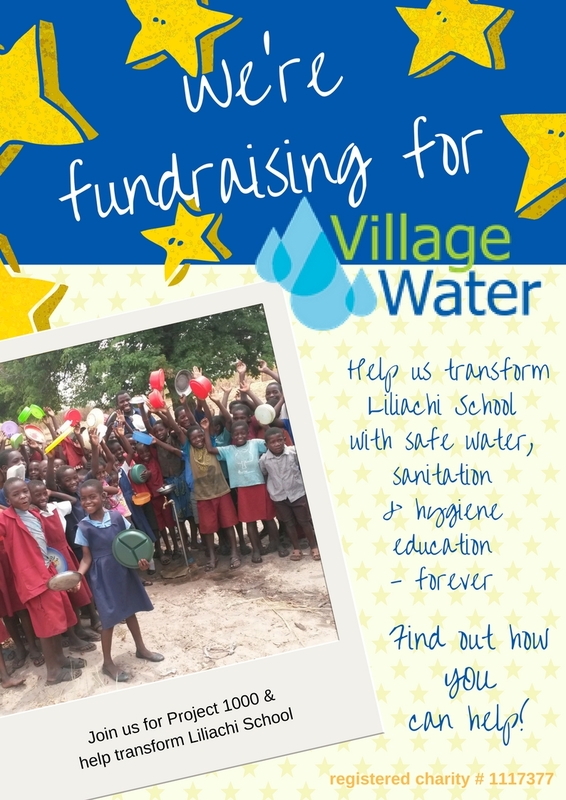 There's also sponsorship forms, a certificate and poster, or get the kids to design their own!